On time and worry free. You think about your business, we’ll handle the transportation. Experience, support and advanced technology put you at ease and us ahead of the game. In today's ever-changing environment, Pride Transport recognizes on time performance has a greater impact on our customers than ever before. Through unique fleet solutions, Pride Transport has the ability to cater to dynamic transportation needs. Our disciplined team and reliable service offerings provide our customers the ability to focus on their core business activities – not on transportation. Our experienced team is available to support our customers every hour of every day using advanced technology and unmatched transportation know how. The need to run an efficient and accurate supply chain is more important than ever. 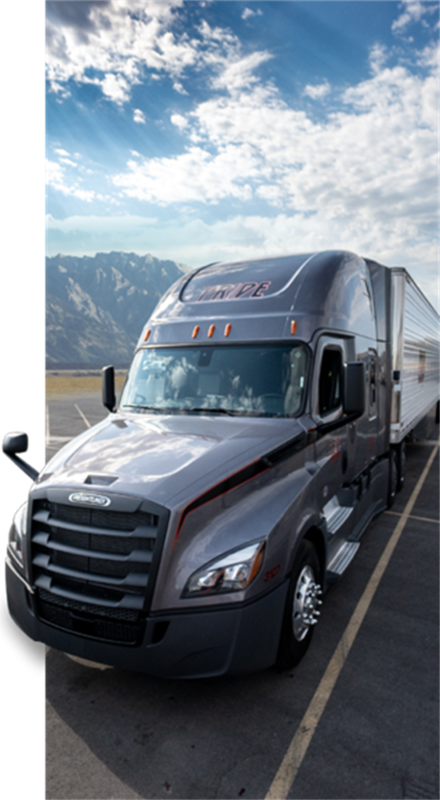 At Pride Transport, our fleet and customer service teams strive to protect our clients from a constant loss of margin due to supply chain inefficiencies. Our seasoned and tenured employees create solutions. Our company is highly sensitive to not only our performance, but yours as well.